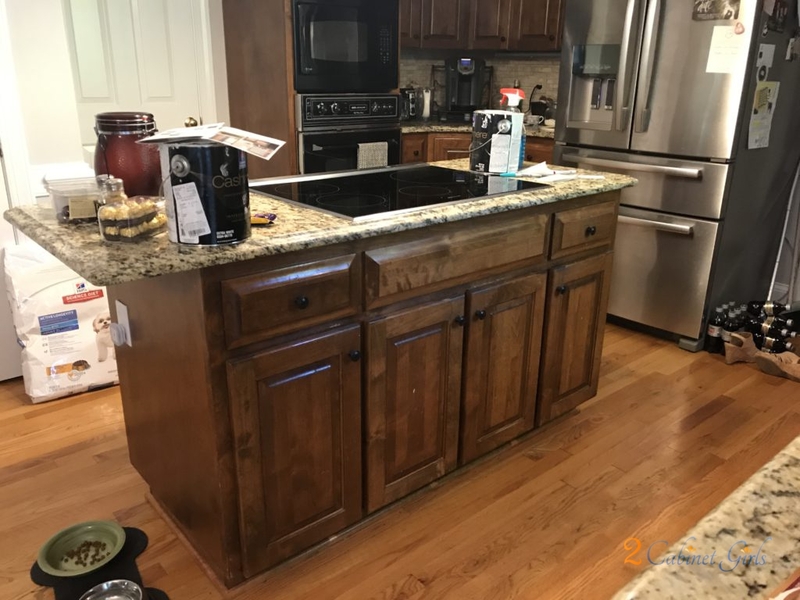 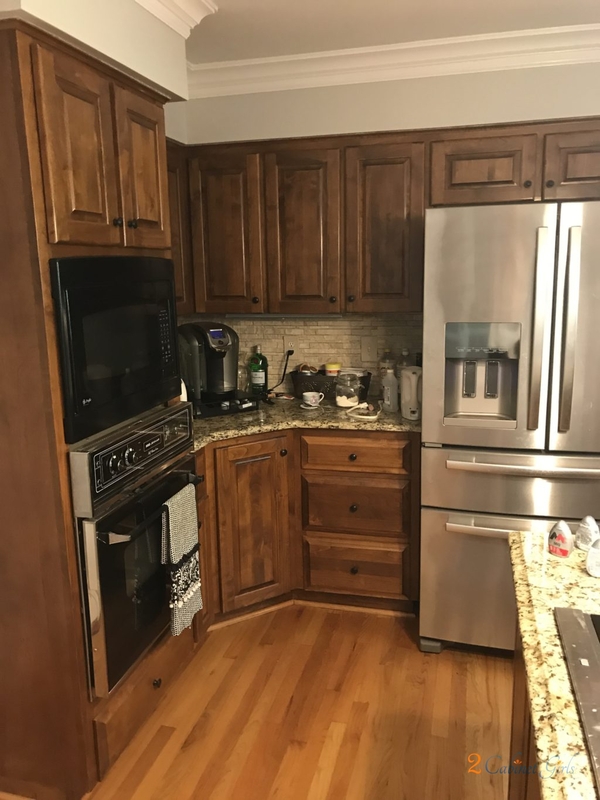 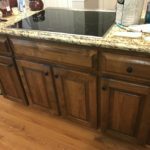 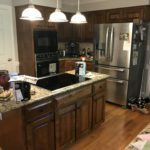 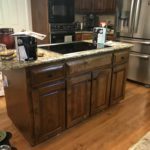 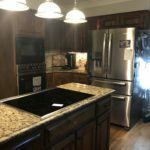 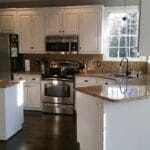 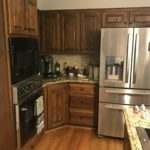 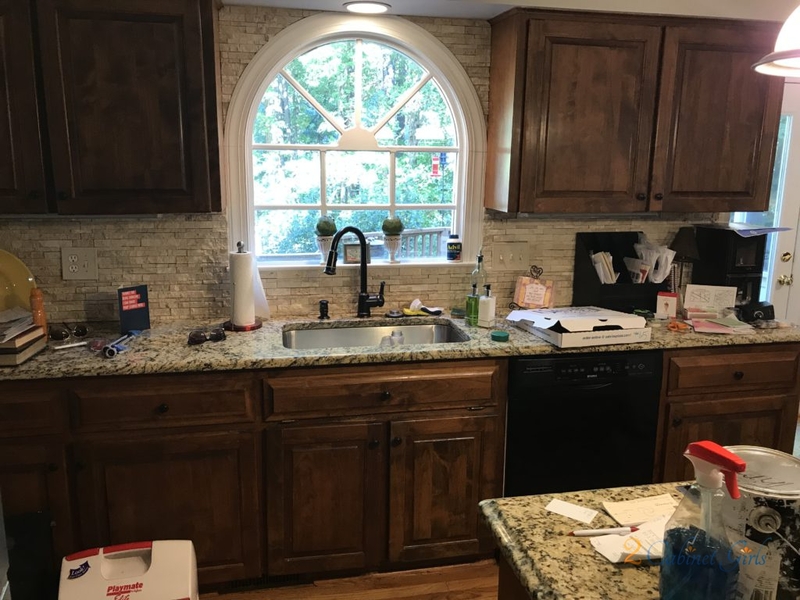 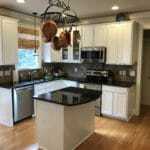 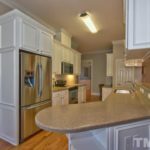 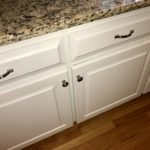 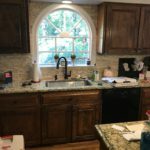 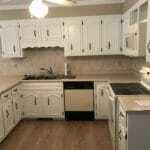 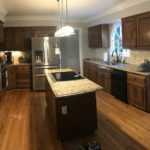 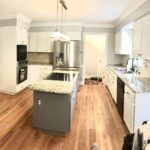 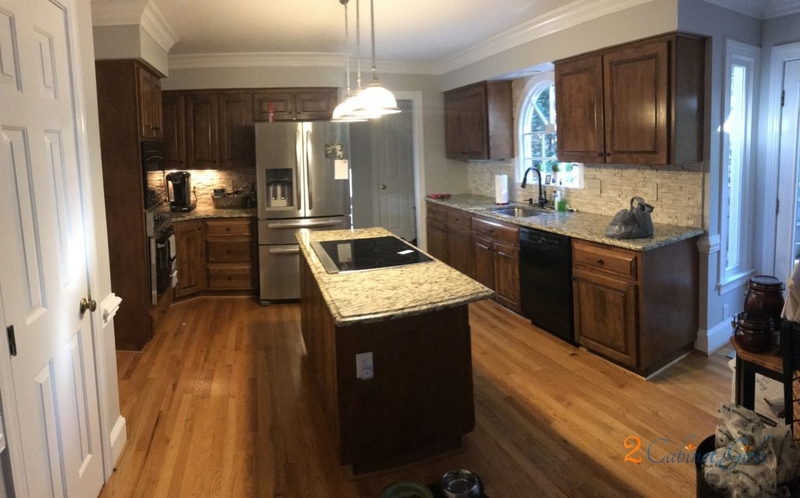 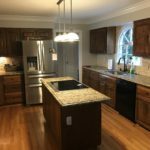 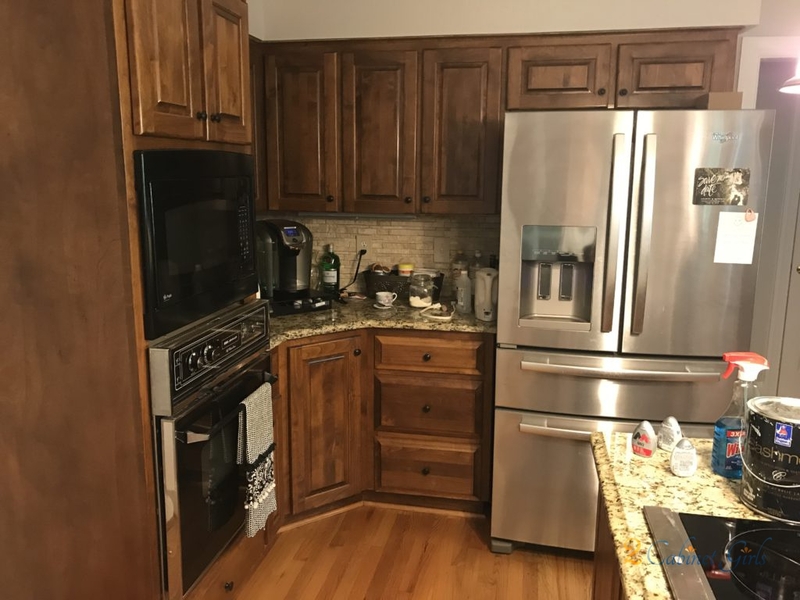 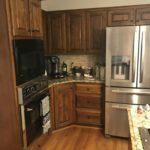 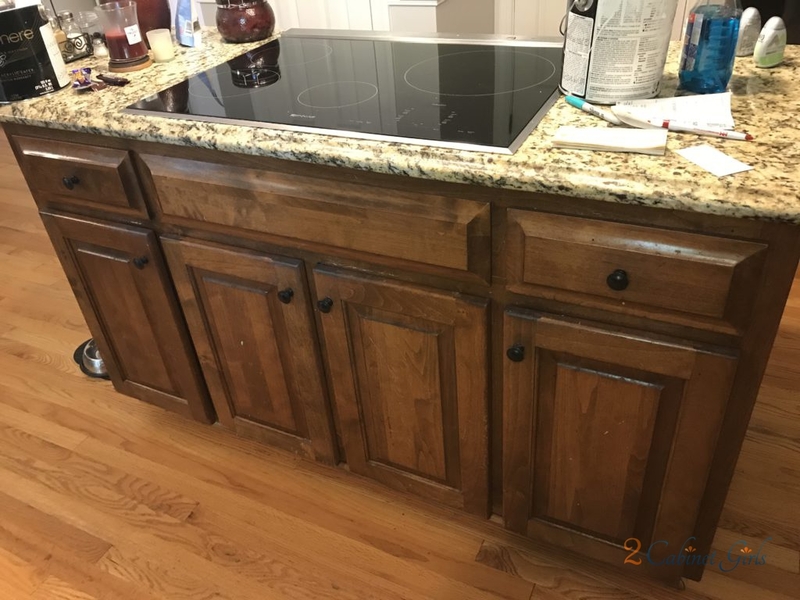 This kitchen had gorgeous, solid wood cabinets. 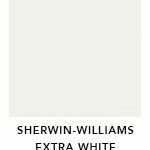 That’s rare in today’s day and age. 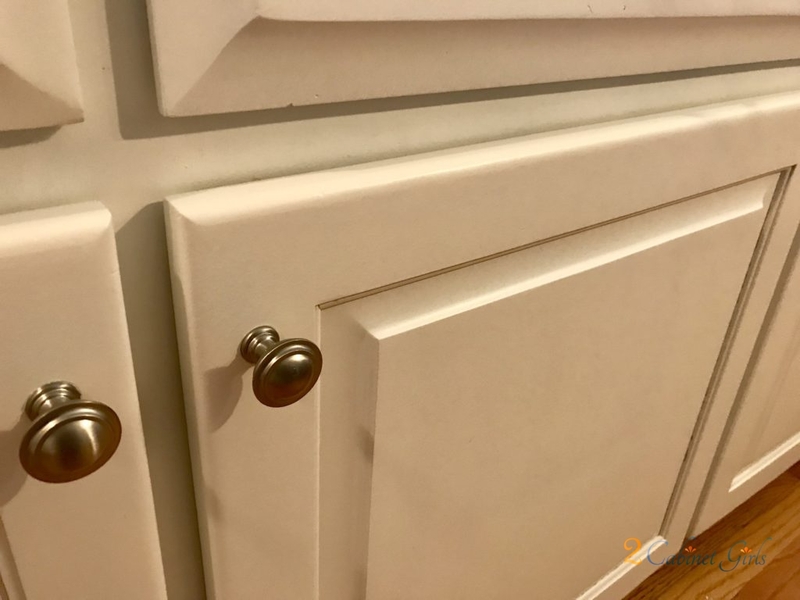 So keeping them intact and just painting them made total sense. 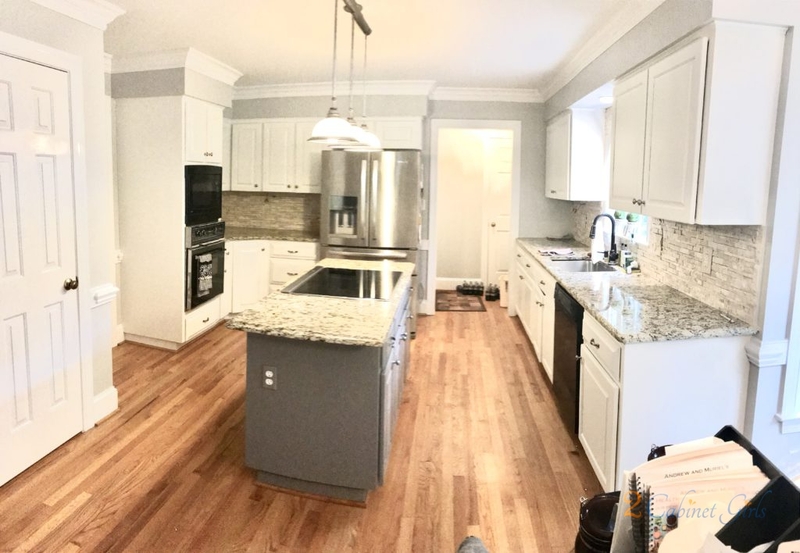 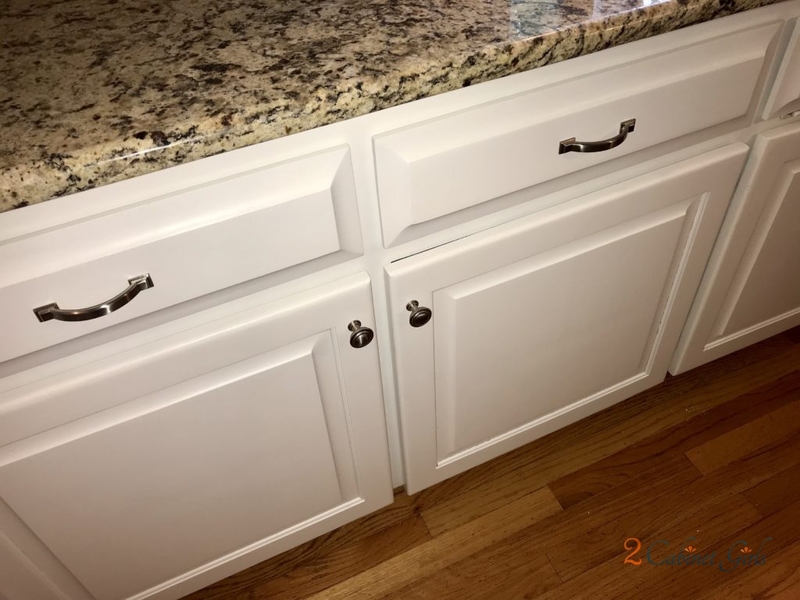 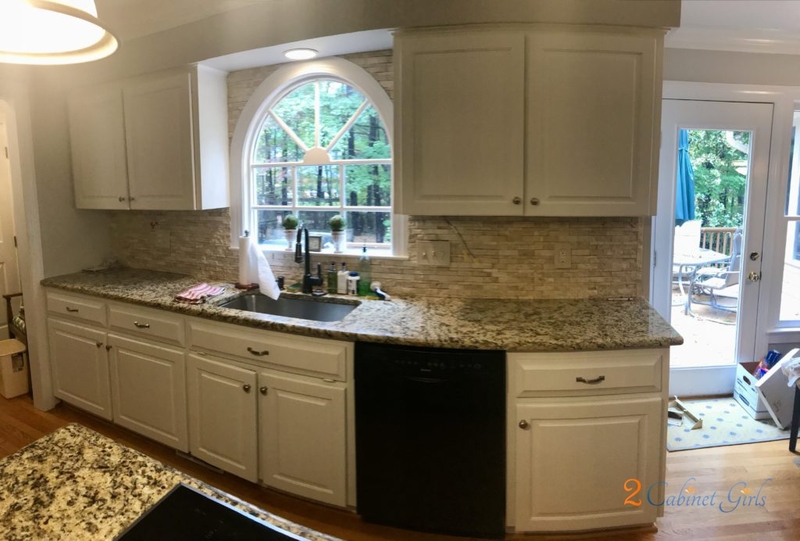 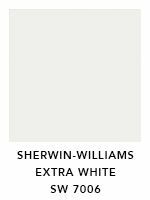 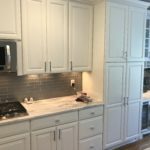 Our homeowners chose a nice bright white from Sherwin Williams, called Extra White, to brighten up the wall cabinets. 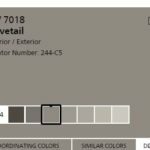 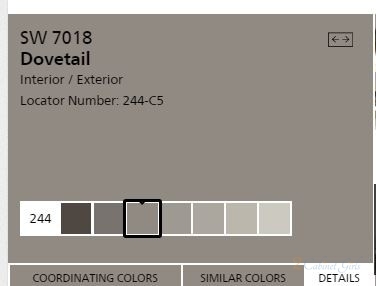 And then a muted taupe, called Dovetail to lighten things up on the island. 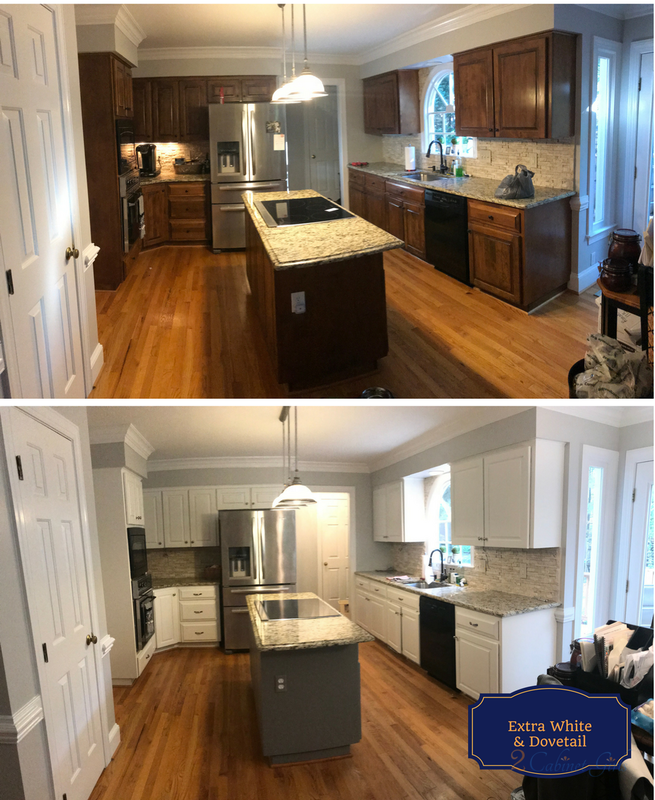 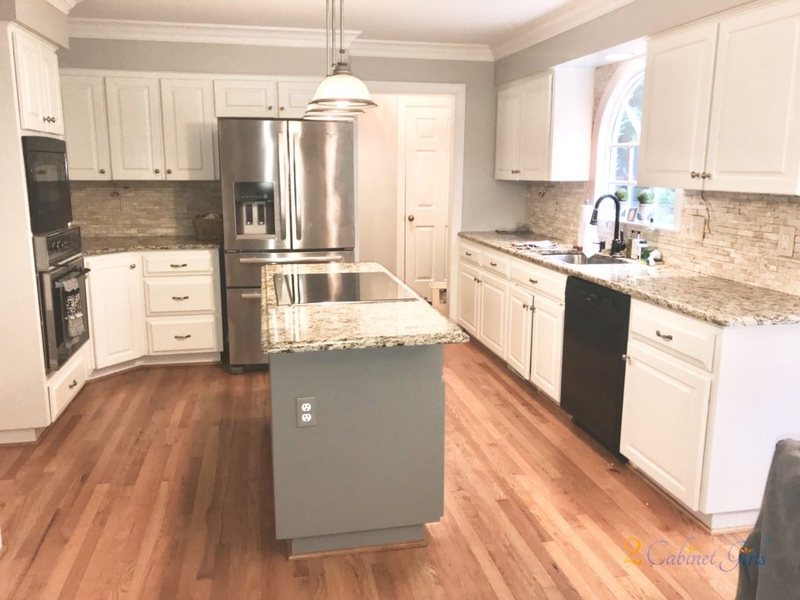 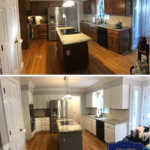 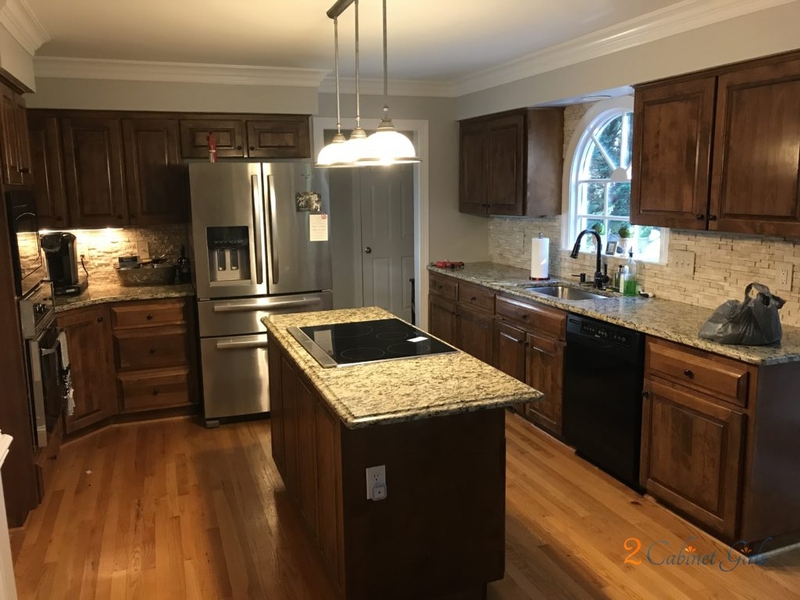 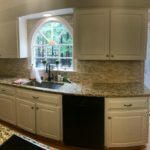 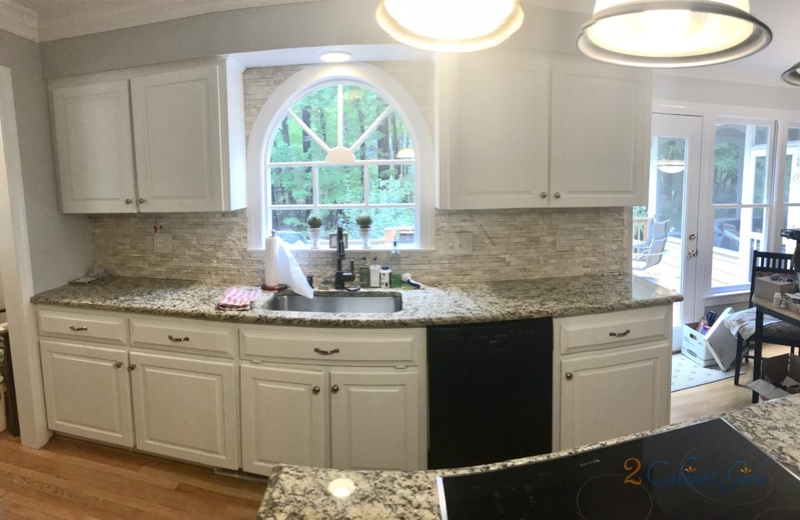 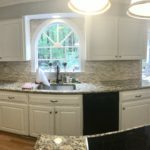 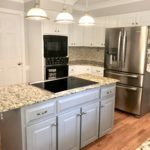 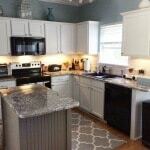 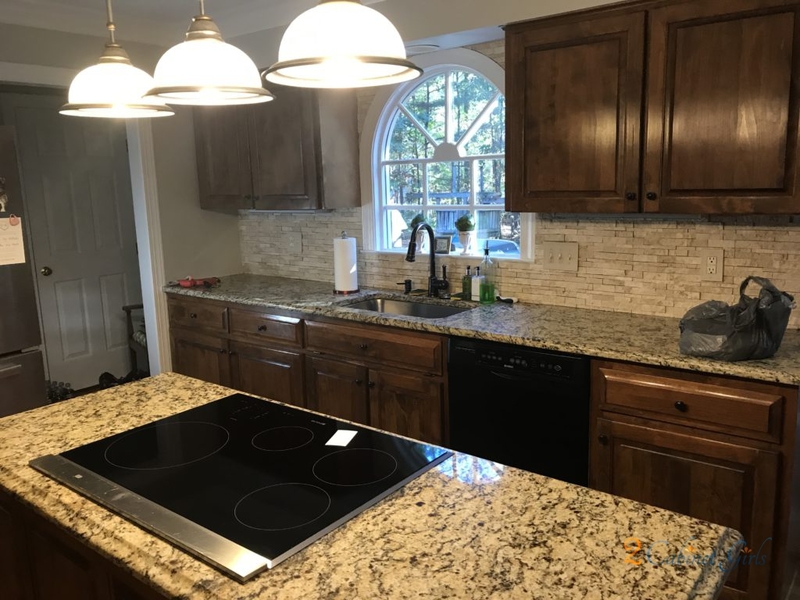 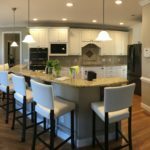 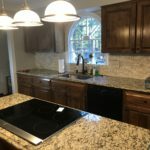 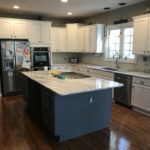 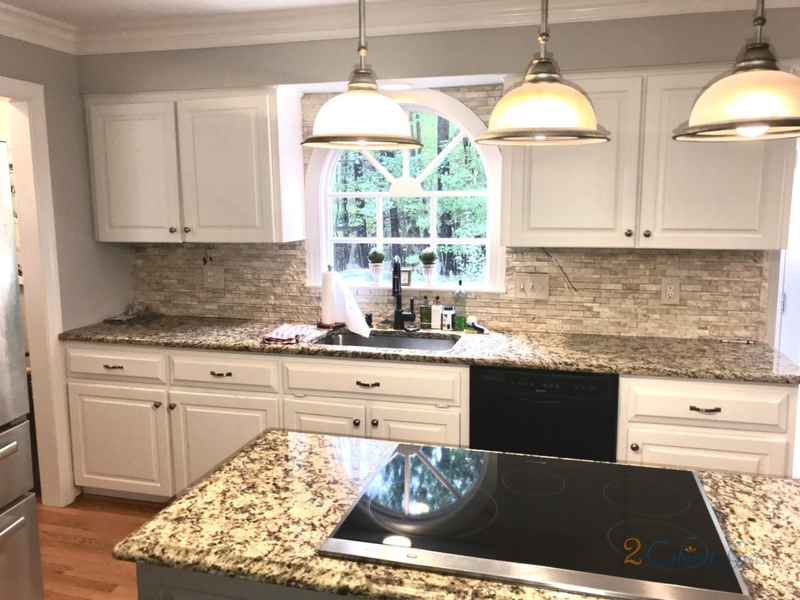 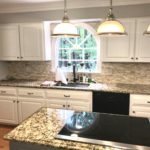 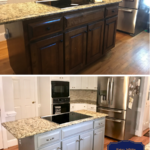 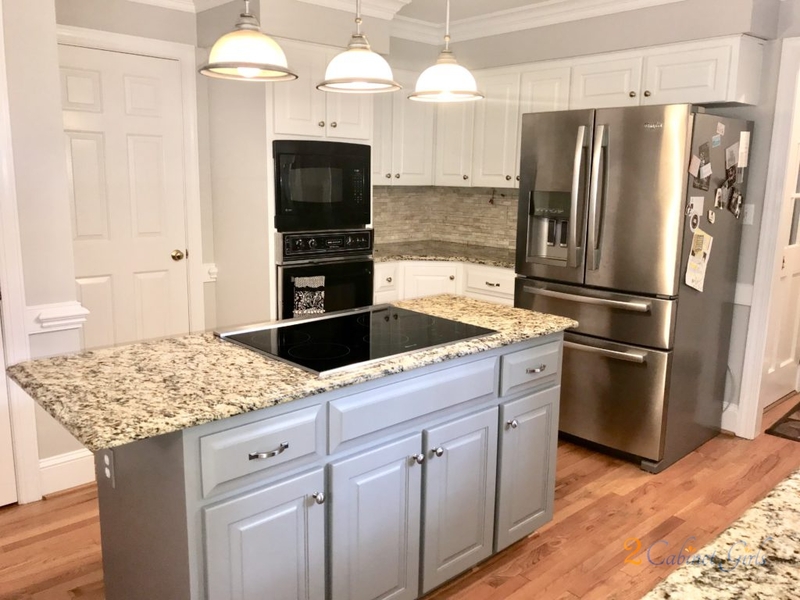 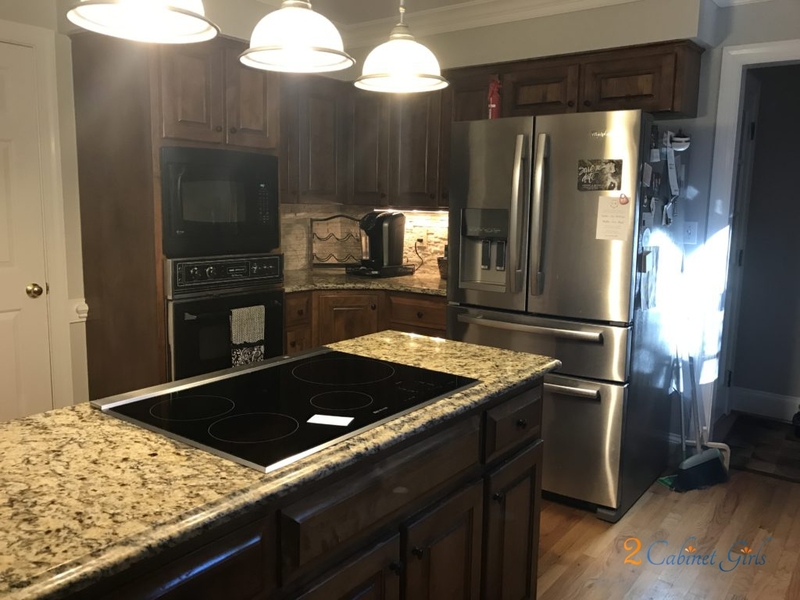 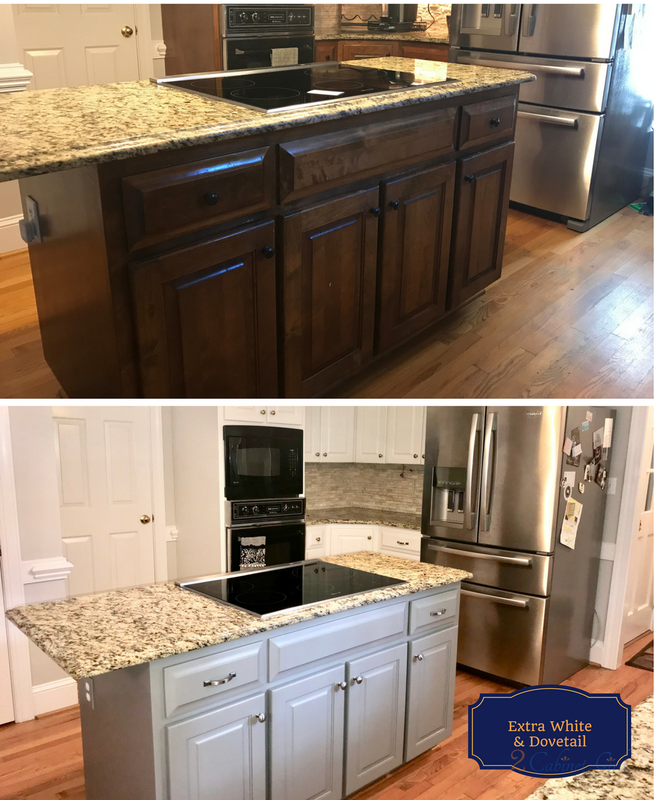 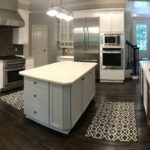 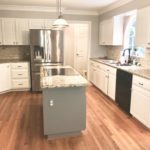 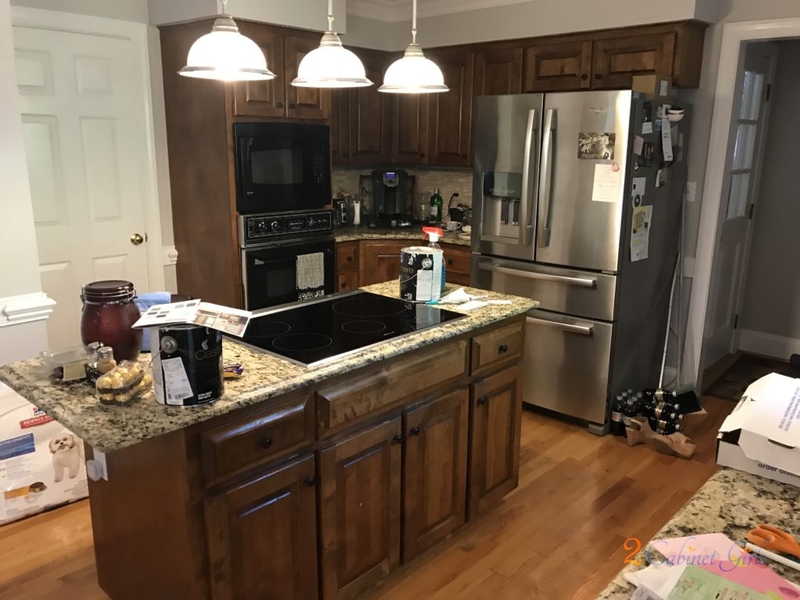 The color scheme not only brightened up the space and made it feel larger, but they made the pretty counters and backsplash more of a focal point. 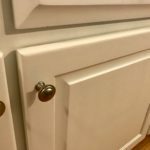 Adding new brushed nickel knobs and pulls was a nice touch too!